Is circumcision an act of religious freedom, or is it merely an act of violence against baby boys? 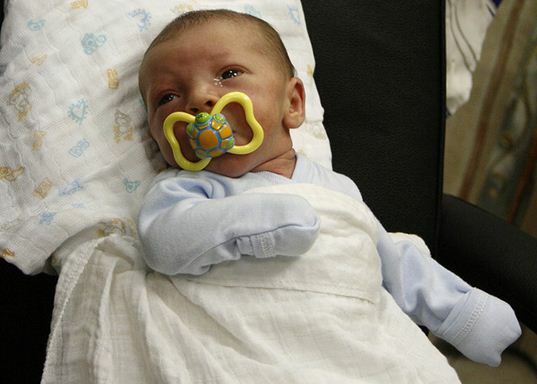 A German court in Cologne took the latter interpretation, ruling that circumcision of baby boys should be considered unlawful, noting that the “fundamental right of the child to bodily integrity outweighed the fundamental rights of the parents.” Religious leaders are outraged, as are parents who support circumcision along with the right to make decisions for their baby. According to the New York Times, the decision will only be enforceable in Cologne, but it could lead to a decline in circumcision in Germany.